I was speaking with someone last week passing through one of life’s many transitions, and we identified the challenge of facing our fear. Fear is an unpleasant feeling that troubles our whole physiology. It is born of something that lies beyond our control, often in the future and yet it troubles us deeply in the NOW. It impacts mood and our ability to get on with life. It dominates our thinking and can steal our sleep. We all face fear of various degrees at different times. I well remember my mum expressing her deep fear of how to cope as the undertakers removed dad’s body from her home. There was terror in her eyes, even as she attempted to engage with the grief she felt from the loss of her husband of sixty three years. Whilst that’s extreme, many focus upon their anxiety of what tomorrow might NOT bring due to lack of wealth, health or stealth. Problem is, as the gospel makes clear, I can only worry about today, since I’ve not yet reached tomorrow. Most fear it seems to me is a consequence of future thinking. Money, or lack of it, is a common cause of fear. However, if I look back over my many years that have brought me to this point I have not been without all that I’ve needed. True I may have aspired to more or coveted by comparison with others, yet how can I possibly complain? A roof over my head, food to eat and the second of two perfect marriages, can a guy get any luckier? 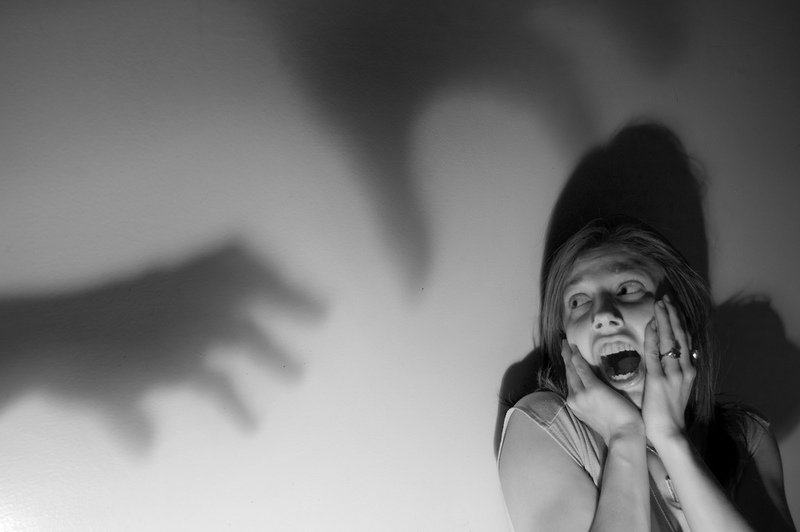 Fear stalks us because it directs our attention to serve a situation that has not, and may never, arrive. I remember taking Katey, my first wife, with me on a working trip to Zimbabwe. We took some holiday whilst there and spent our tenth wedding anniversary up a tree house on safari. And this was a real luxury tree house let me tell you. We couldn’t afford the trip on paper, yet had we waited for when we could, Katey would never have enjoyed it, dying from MS in her early fifties. At that stage we didn’t know of her future MS diagnosis. The future is a fickle mistress to serve. I know many people who even in their eighties are worried their savings will run out. They’ve saved faithfully for a rainy day, and failed to enjoy all the sunny ones now behind them. I know in actuarial terms I have just a 9% chance of reaching 100 years old. Making provision for my nineties is not on my ‘To Do’ list! 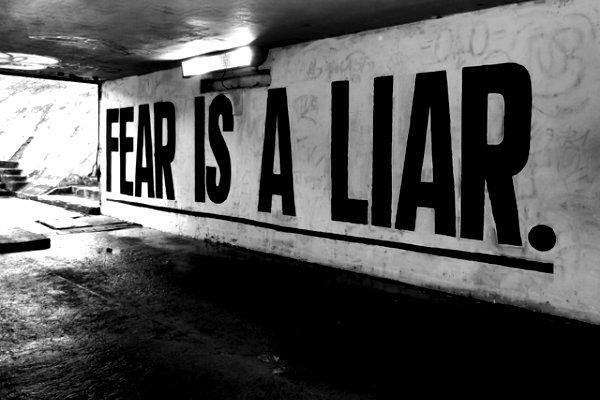 It is when facing our fear that we address the one limitation we place upon life’s enjoyment. We face it only once we acknowledge it, own it and choose to share it with people we trust. There may be real substance to our fear, yet we can do little about resolving our future apart from living as best we can today in both the service of God and of others. Thanks as ever for this balanced and very personal reflection Micha.